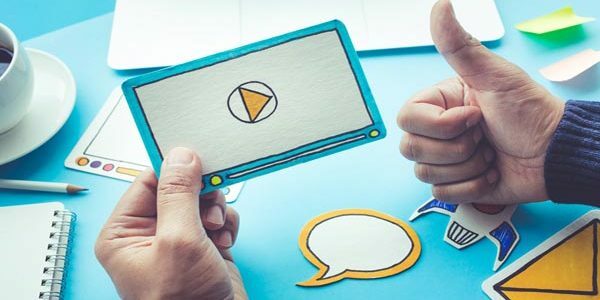 The rise in popularity of video websites like YouTube, Metacafe, and Vimeo has meant the importance of video content to improve a website’s SEO, has been increasing rapidly. The fact that Google owns YouTube plays a large role in that, as do the ability for mobile devices to capture high-quality video images and the desire of those online to watch videos of all types. 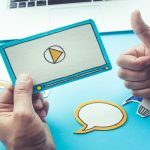 Video Length – Long videos can be extremely informative, but the concern with longer videos is being able to keep the viewer’s attention. 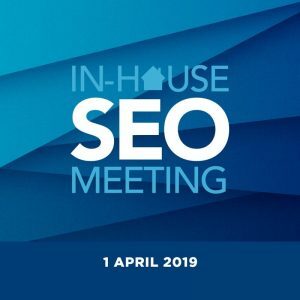 If someone lands on the page and then quickly moves on as they don’t have the time to watch it, then this can damage rather than help with SEO. Transcripts – There are several benefits that can be derived from providing a transcript to your videos, apart from the customer-friendly aspect of making them accessible for those who have hearing difficulties. Transcripts allow for keywords to be used throughout if they are used in a natural way and give additional search terms by which the video may found on search engines. Closed Captions – Many people watch videos in situations where it is not possible nor appropriate for them to do so with the audio turned on. Adding closed captions will allow them to follow the video without sound, and in Google’s view, this adds to the user’s experience. Creating your first WordPress website can be both fun and exciting. However, it is also a lot of work, especially if you are building a site which is based on content. If your website is content-based, you will find that you are constantly adding new material, which is stored on the servers of your website host. 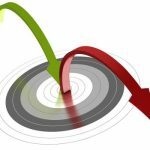 Unfortunately, not all hosting providers are reliable, particularly if they are cheap or have a poor reputation. This means that there is a chance that your website – and the entirety of its content – could be lost if your hosts servers crash or if your database is corrupted for some reason. 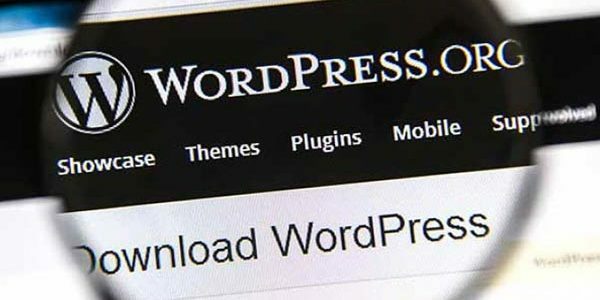 For this single reason, backing up your WordPress website – usually using a third party plugin – is an extremely important part of your overall WordPress maintenance program. Although it can seem difficult at first, this walk through should help you learn how to backup and restore your WordPress site in case something goes wrong. What Does It Mean To Backup A Website? 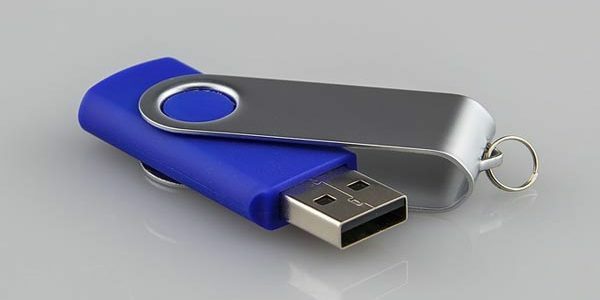 A website backup is basically a copy of your website (known as your files) which is stored in a different place to the rest of your website (usually in some sort of database). This means that if your normal servers go down for some reason, you will still have a copy of your content to fall back on. 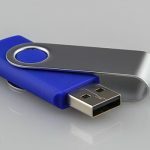 A decent backup includes everything on your website, including things like your themes, plugins, any images or videos, and any written content that you have. When you are using a backup, you will never have to worry about losing anything from your website. So, you have started your own WordPress website or blog, and you have finally started to get a few people to your site. However, there is one thing which worries you more than anything – your visitor bounce rate is huge! Does this sound familiar? If so, then you need to take steps to lower it. Every single person who ‘bounces’ from your website or landing page is a potential customer, client, or reader lost. This means loss in revenue, less people reading or watching your content, and basically, a less successful website. If a visitor arrives at your website and sees a whole chunk of boring, poorly written text without visual content, then they are going to leave – it’s as simple as that! 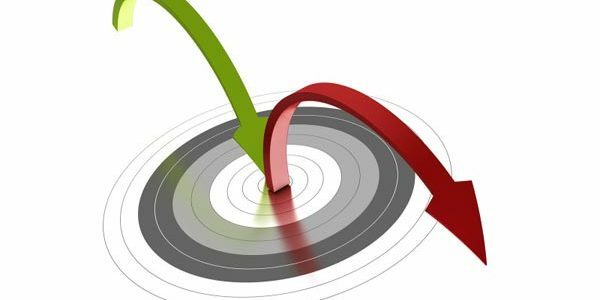 If you really want to reduce your bounce rate, you need to improve your content. Use big, bold headlines to draw people in. Use catchy words, and don’t be afraid to put big headers throughout your content. Use visuals! People don’t have the time to sit down and read long, wordy articles any more. If you want to increase visitor engagement, use pictures, videos, and infographics as much as you can. Only use a couple of sentences per paragraph. Any more, and people will find it hard to concentrate, and will probably leave your site to find something more friendly. 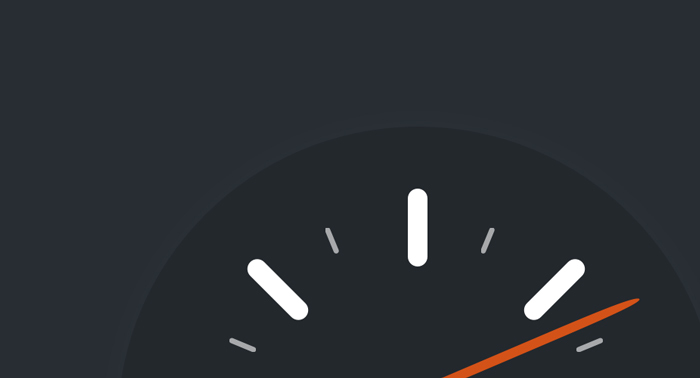 Measuring your site’s speed is an absolute must before you do any of the following things. There are a whole lot of free tools out there to use, many of which will tell you what to improve to make your site faster. Use these suggestions as a starting point for decreasing your page load time. 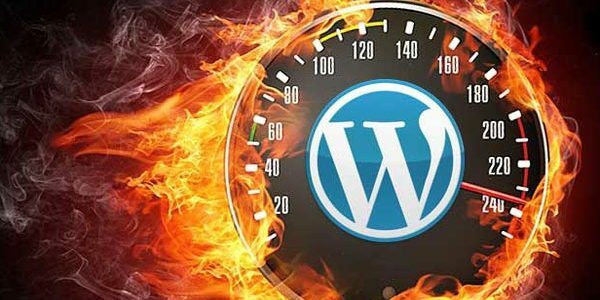 Although WordPress is a pretty decent platform to build your website on, it does have it’s issues when it comes to page load speeds. Basically, every time someone loads a page on your site, the WordPress platform has to find the required info, put it together into a cohesive page, and transmit it to your viewer. This can cause problems when you have a lot of people visiting your page. A caching plugin reduces these problems by storing a copy of the page after the first time it is loaded. This means that it is instantly available to every subsequent user, dramatically reducing page load times. WordPress is a great platform that allows you to start your own website or blog quickly and easily, even if you don’t have a lot of website developer experience. Unfortunately, a lot of beginners get bogged down due to the sheer amount of information out there, and they have trouble focusing their WordPress learning on things which will actually help them. If you aren’t an experienced web developer, don’t jump straight in the deep end and try to create the next eBay or Amazon. Keep it simple, and start small. Choose a subject which interests you, which you know a lot about, and which you feel there is a need for on the internet. Base your first website around this. Although a lot of people just want to get their website up and running, it simply isn’t something which happens overnight if you aren’t an experienced developer. Start out slowly, take your time, and let your website come together over the course of a few weeks. There is a huge amount of information about WordPress out there. Before you start building your website make sure that you do some research. Read articles, learn how to upload images, watch videos, and learn from people who have already built successful sites. If you are building your first WordPress website, or if you are working on a very limited budget the option of using one of the thousands of free WordPress themes that are available can make a lot of sense. However, like anything which is free, there are going to be some positives and some negatives which you need to weigh up before proceeding. To help you, we have highlighted some of the pros and some of the cons of free WordPress themes. #1 No warranties: Because they are given away for nothing, free WordPress themes will not carry any warranties. This means that once you have built your website, if something goes wrong you have no comeback on the developer. 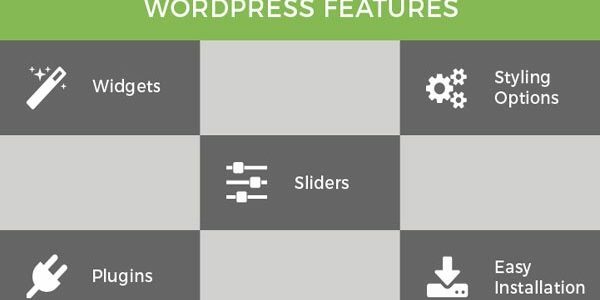 New WordPress users often underestimate the importance of WordPress plugins and add-ons for their website. Plugins are extremely useful, and can take your website from mediocre and not really successful to widely successful and very engaging. Although this is probably pretty self-explanatory, it is one of the most important things when it comes to choosing a plugin. If you are tossing up between two or three different ones which do similar things, it is usually a good idea to choose the highest rated one. However, make sure that you read the written reviews as well, as you can’t always get enough information from just looking at the number of stars a plugin has. Some people might give a poor review for strange reasons. This can cause a low number of stars, even if the plugin doesn’t deserve it – especially if there aren’t a whole lot of reviews. What Sort Of WordPress Theme Is Right For You? If you are looking to build a new website using the WordPress platform you will be aware that you can use a WordPress theme to give your website the right look and feel for your target audience. Many people think it is a case of simply choosing the one that looks the best but the problem with this notion is that the theme you choose might not lend itself to the sorts of visual concepts and functions that your site needs to have. 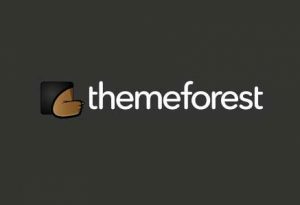 As more and more themes have become available they have been categorised so that it is now easier to choose a theme within the correct sub-niche that your site is in, rather than ploughing through thousands of random themes, hoping to spot one that is suitable. Below we have outlined some of the most popular categories and what the themes within those categories should offer you in terms of your website. 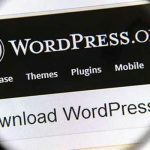 Blogging: Given that WordPress was originally set up as blogging platform, and today is still the most popular one, it shouldn’t surprise you that there are hundreds of themes designed for someone who wants to set up a blog. They are ideal for blog posting and encouraging readers to leave comments. Posts can be categorised within the blog, and there should be the ability to collect email addresses from visitors to your blog, in order to build a subscriber list. If you are looking for a WordPress theme for your website, as there are so many to choose from, it can be a daunting task. You must consider whether to go with a free one or a paid one for a start then after that, there are countless options. Regardless of the options available, there are several features that the theme you choose must have if you want your website to be successful. Here we have highlighted 5 of the most important and why your theme must have them. #1 Mobile Friendly: We live in an age where there can be as many people online using their mobile devices to view your website than there are sitting at home on their PC or laptop. For this reason, your theme must be responsive in the sense that it adjusts its layout depending on the device or screen size it is being viewed on. If you already have a site, you can check if it is mobile friendly by visiting Google’s mobile friendly test page. Otherwise ensure you check prior to buying a new theme that it is mobile friendly. 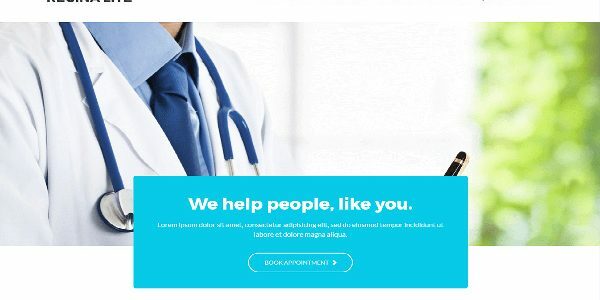 Regina Lite is highly user-friendly, eCommerce ready and multilingual free theme making it one of the best medical theme that can be used for creating responsive websites on wordpress. Regina Lite is packed with highly customizable options, making it easy for professionals from health care industry to create their own website without having any coding knowledge. It is well organized with retina display and thus popular with skin care retailers, hospitals, cosmetic surgeons, health clinics, dentists, medical tourism and many more to add up the list. With highly customizable options, the health care professionals can promote their services and collect online payments, donations, etc. It also has extended features in premium version. You get unlimited google-fonts, Color Management, Translation Ready, Cross browser compatibility, etc all for small premium. Whether your business is in trading or you are a contractor, if you want more business you must have strong online business presence. Your business need to top search engine results, so to share your successful business projects with your prospective clients. You need to start with beautiful and powerful WordPress theme to step-up the ladder. QuanticaLabs has built again a theme for professionals in the building & renovations, construction, architecture, or engineering fields. Renovate is wonderfully WordPress theme, which is responsive as well, with clean and sleek professional design. Renovate is packed with Cost Calculator built-in tool – This tool aids your client by offering them an easy way to calculate estimated cost of constructions, additions, remodels, and repairs. 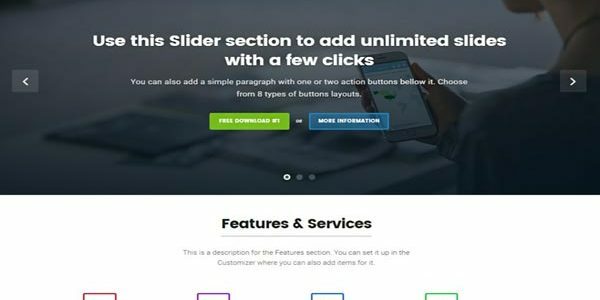 You also get Slider Revolution plugin in premium version, the page builder plugin, 12 page templates, as well as AJAX contact form, sticky menu, premium font icons, the sliders are touch friendly. Dentist websites are very unique and need special features related to dental professionals. 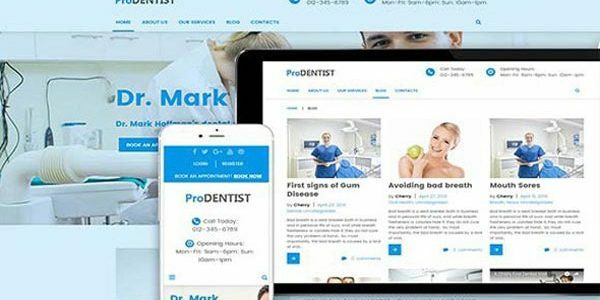 Pro Dentist, as the name goes is a responsive WP theme best for Dental website. 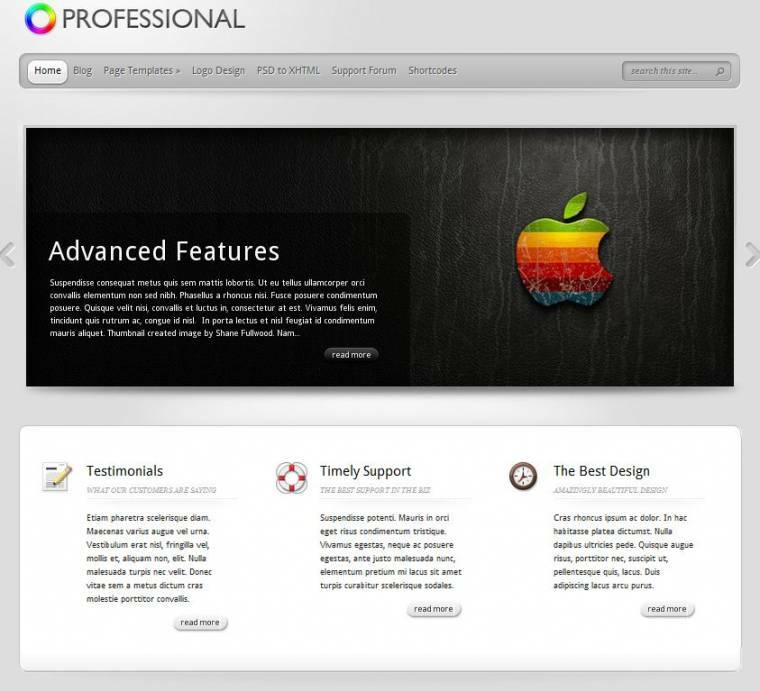 It has built-in Live Customizer which enable you to design your website live that match your professional identity. The Drag and Drop page builder called Power help to create a layout unique to your needs, without any coding. Multiple Layout Option: There are huge set of layout options available making it easy and fast for even layman to build pages. Appointment Manager: In-built plugin that allows your customers to book an appointment right from home page of your website. Thus, save your time and increase your productivity. Content Module: It enables you to choose various content types like buttons, contact forms, price tables, sliders, images, etc and add to your web pages. Each content module has extended options to choose and match your website style. There are plenty of easy things to do on the internet, but choosing a website theme is certainly not one of them! What makes matters worse, is that sometimes, the more themes you see the more confusing the process becomes. On top of that, if you are not a designer yourself, you have no knowledge to go off of in terms of choosing the right theme. You could rely on your web designer’s assistance, in choosing the right theme, but you also want to take matters into your own hands as you craft your webpage. Looking for one-of-its-kind theme in market for your website, it none other than Avada. 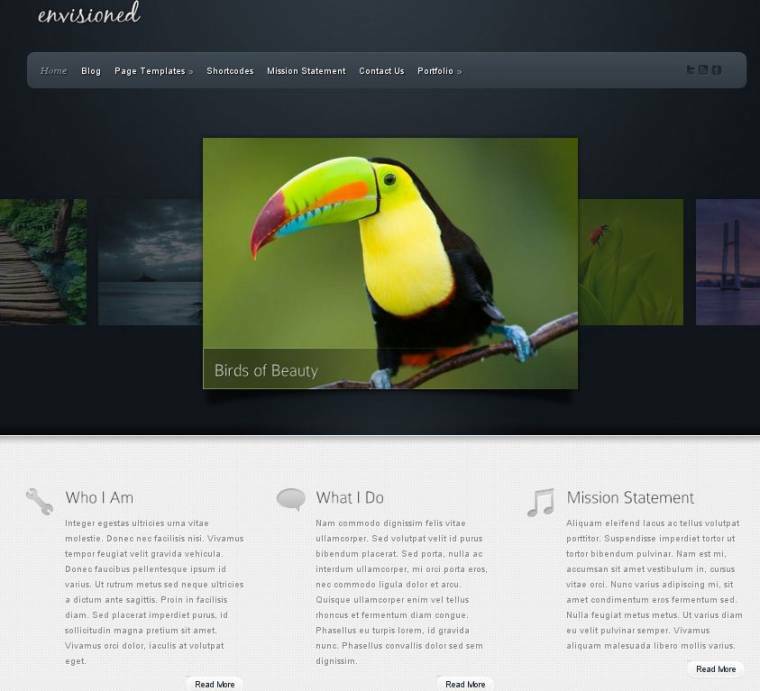 It is simple, varied and multi-purpose theme for WordPress. You might not even touch a single line of code and still achieve to build creative, unique as well as professional business site, using Avada. A lot of care and thinking is involved to make this theme easy to use. Avada theme is built using HTML5 with CSS3, thus operate beyond the boundaries. It is design tool with power to build responsive website which are equally beautiful. Avada offer features from real world along with various user reviews for you to build great website. This WordPress theme works particularly well with design related designs such as landscape design or ecommerce layouts for fashion or outdoor furniture. Build your Blog or business website or portfolio, ecommerce website or whatever type of website with well-packed Avada. Themify has brought a multi-purpose, powerful theme for WordPress websites: Ultra. Themify is marketing Ultra for WP developers but whosoever willing and aspiring to create modern WP site, this is a good go. So to say, it does not need any pre-acquired coding skills to work with Ultra. To know more about what you can do with such a wonderful theme, keep reading. Ultra is full of wonderful features needed to build different varieties of websites, including ecommerce website. Being modern it is also multi-functional theme packed with untold customization options, multi-site demos, a drag-and-drop page builder and so many more. This WordPress theme is very much suited to house and garden style websites, such as luxury lifestyle or home design. Ultra has high standard, pre-built skins and demos for website building. It is user-friendly and backed by world-class support. When you think of a community plugin you want to use for your WP website that will take your blog beyond, look no more further – here comes BuddyPress. BuddyPress is a must when you are building a social network platform or community site with User Groups, Profile for Members, Messaging or even Notification or activity streams as well as Friendship connections. It is an open source social networking software package. The BuddyPress components are well-build to directly integrate with your blog theme and widgets and plugins. It uses same MySQL and PHP platform. So it is best designed to be used for Companies, Sports teams, Schools or colleges to start their very own communication platform. Looking to increase speed of your website or optimize your images? Also want to protect it from unwanted ailments like hackers? Want to check how many people visit your website and other traffic related stats? 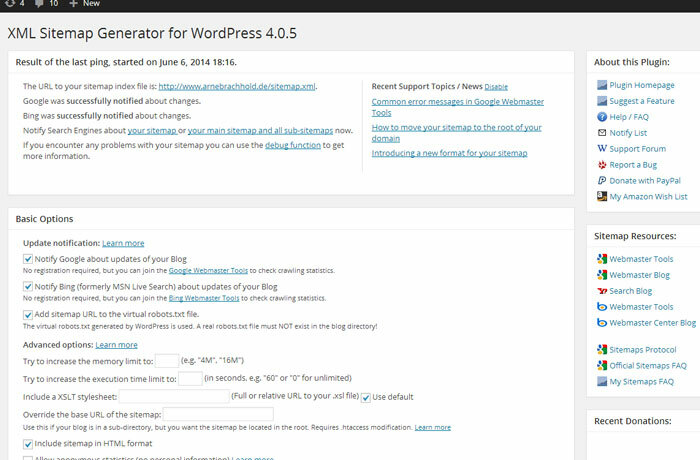 Jetpack is answer and it is free WP plugin. Jetpack makes it easy to manage your WP sites and helps you build more powerful online presence with its tools like Publicize, Sharing, Related Posts as well as Enhanced Distribution. The plugin is always updated so to monitor downtime of your website and safeguard against unauthorised attacks. It optimizes images automatically and thus saves web hosting costs plus speed up images. If you are looking for some Magazine and News theme then search no more and keep reading to get to know more about what all is store in it. It is beautifully designed and very responsive web design theme which is also easy to use and install. Once installed you get features like Trending as well as Popular articles with customizer options. Fresh articles, Mashshare integration, Custom widgets, Drag & drop homepage, Instagram support and Social Integration, Contact Form 7 support, ability to control Typography, ability to SEO and also ability to ON/OFF sticky header. The features list is long and if you’ve used this theme or have any query in mind, click here to know more. Olsen Light is a simple, clean and very stylish WordPress theme professionally designed that is also available in a ‘Pro’ version. The Pro version comes with extra options such as Multiple Layouts, Frontpage Carousel and different Typography Options to name but a few. For a lifetime licence it costs $199. We like the ‘Light’ version very much, and it really suites lifestyle blogs, but if you are after the extra options, then the Pro version could be worth getting. 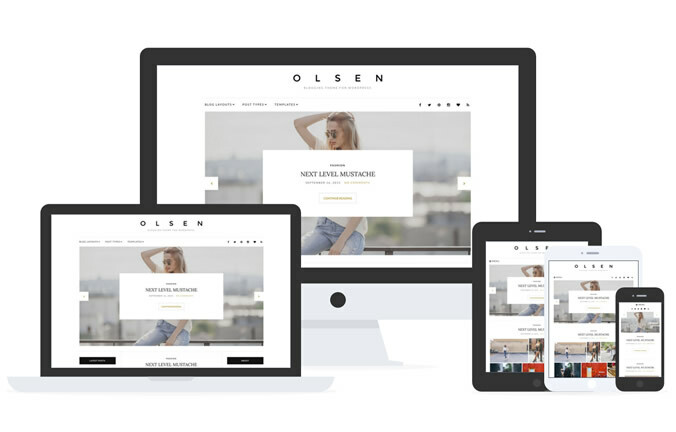 If you are ready to take your WordPress website to a new level of chic, then the Olsen is for you. It’s time to get away from the cheap web design look with those tired themes and upgrade to the Olsen. TechBlog is multipurpose technology WordPress theme that is perfect for products as well as new blogs. Every aspect of theme is gently crafted so that user can gain maximum potential from their content. TechBlog fits perfect for Blogging & Tech Magazine websites. If you require custom web design or a responsive website design, contact professionals. 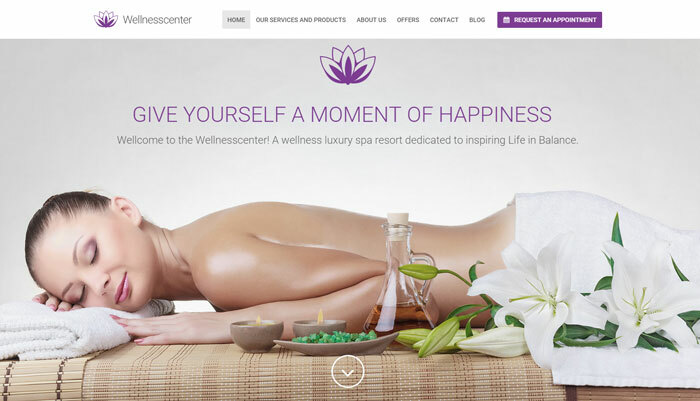 Wellnesscenter is a fully responsive, single page WordPress theme that’s purposely designed for a salon or spa business. It includes a fully functional booking option, a newsletter subscription form, and comes with a one page navigation. Some of its best features include the drag and drop visual builder, unlimited colour schemes, analytics and SEO extensions to make it easier for your digital marketing agency. Wellnesscenter WordPress theme allows you to easily create edit and change pages effortlessly. 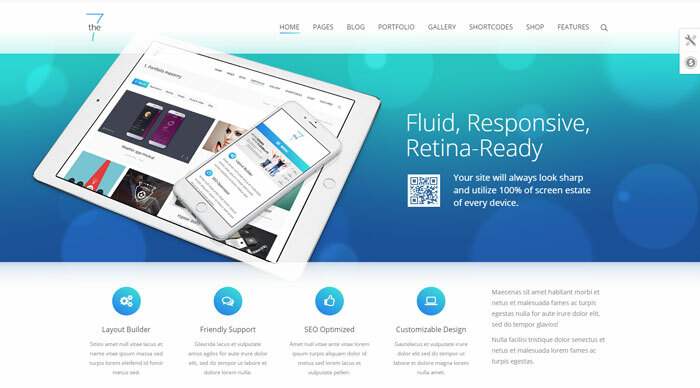 The7 is a retina ready, fully responsive and SEO optimised, multipurpose WordPress theme. The theme fits almost any type of website, from upmarket law firms, modern building companies to financial planners – whether big or small, and can be used on corporate, business websites, but you would do it a disservice by using it on a simple blog. Some of The7 theme’s features include a minimalist design, 240 out of the box professional designs, high res graphics, full width layouts, a visual composer among others. 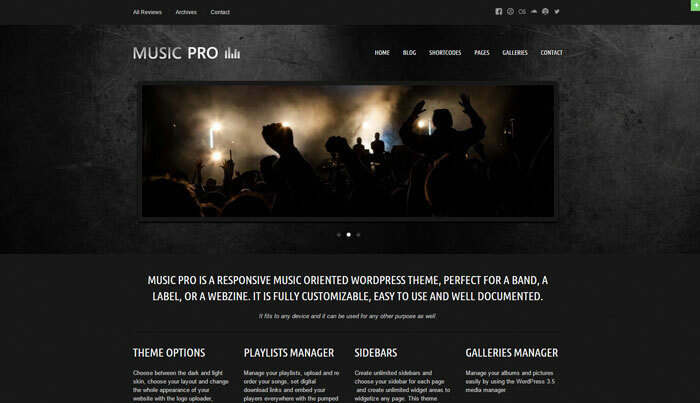 Music Pro is a great lifestyle blog theme or music oriented WordPress theme that would be perfect for a music label, a band or a webzine. 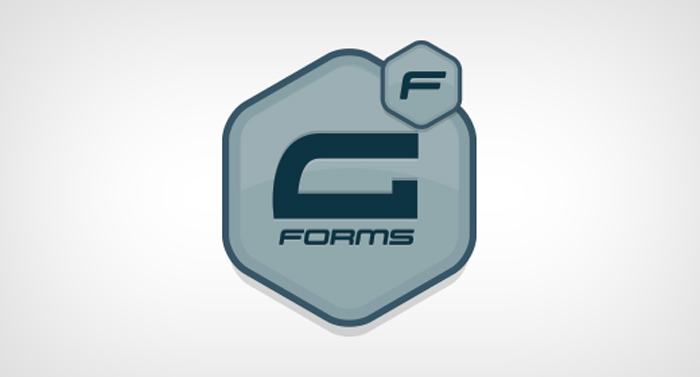 It is easy to use, fully customisable, and can also be used for other types of websites. You can use a number of plugins to enhance it including Wolf socials, Wolf shortcodes among others, and can use the Music Pro custom player to manage your playlists, add links to iTunes and or Amazon and upload songs. 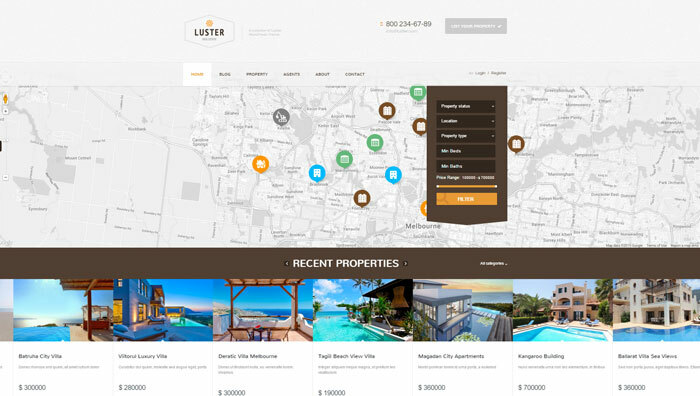 Luster is one of the best, responsive real estate or villa WordPress themes that you can find in the market. The theme comes with a wide range of templates for customisations and is best suited for a real estate business. In addition, it comes with online payment integration including PayPal, can be used with agents and agencies, and has a register and login option giving you complete control on who accesses the website. Using the Luster WordPress theme’s option panel, you can change the visual theme skins, change the custom colours, and change the background, fonts and many other customisations. The Wedding Day WordPress Theme is responsive, functional and advanced for both novice web designers and experienced developers. It has two out of the box bonuses that make it more attractive which include 23 HD video tutorials and a print wedding invitation template, as well as many of the other features that you would expect from a wedding WordPress theme. Huntt is a responsive, minimalist aesthetically appealing WordPress magazine theme that’s designed to highlight visual content. It is ideal for photographers, fashion, graphics design, interior design, architecture as well as other creative categories. You can either choose the portrait or landscape pages, make your featured images wide or narrow, and it adapts seamlessly to fit both landscape and portrait images, which is why it’s ideal for photography. The other Huntt by Themes Kingdom features include different column layouts, easy colour and background customisation among others. 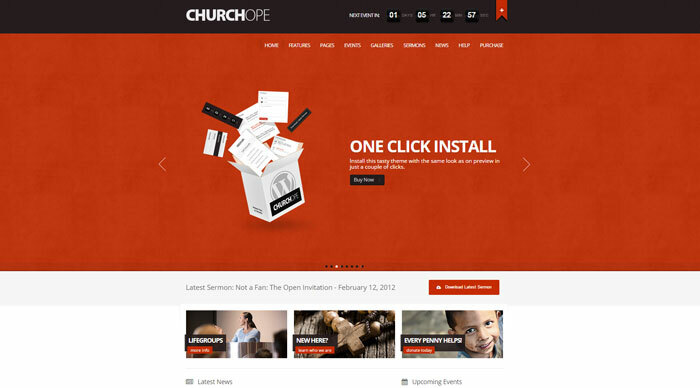 ChurcHope is an appealing responsive theme that is best suited for non-profits. It has everything that you need to design a functional, aesthetically appealing church or other organizational website. 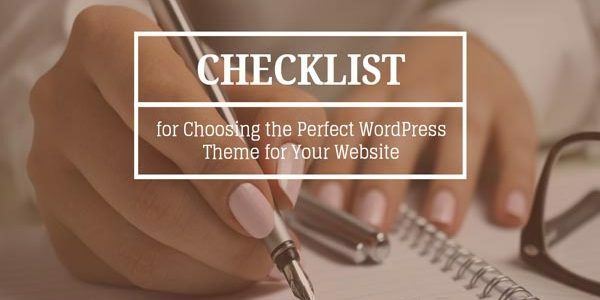 It has an organiser feature that allows you to add notes, schedule events, as well as content formatting features, social icons and other options that you can use to customise the ChurcHope WordPress theme to your taste and need. 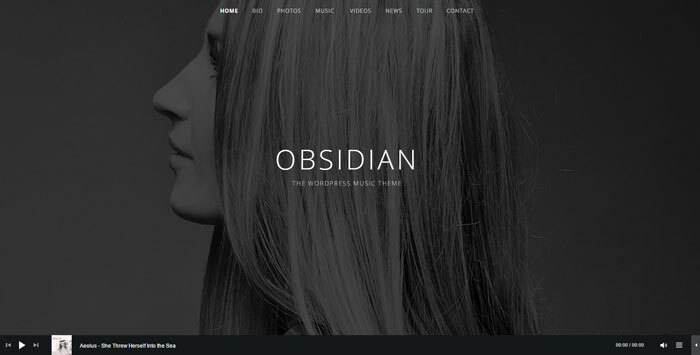 The Obsidian is a premium, natural looking theme with an inherent allure that’s both practical and aesthetically appealing, and is ideal for music and video. It comes with distinctive background options that are easily customisable, which makes it easy to create the ultimate online identity and would really suit a lot of different types of business websites from business marketing to home services such as a furniture removalists. The customizer allows you to add a business tagline, logo, website title, and comes with an optional Obsidian WordPress theme site wide player that rests at the bottom of the screen which allows you to add a custom audio playlist. Appetite is a responsive, elegant WordPress theme with a modern look and feel. It is ideal for eateries, restaurants, cafes and food bloggers. It comes with a full width grid page template, and three column layout without a sidebar, however, if you don’t want to use the full width feature you can have a sidebar. The Appetite WordPress theme menu template displays menus, it supports a custom header, custom backgrounds and a dedicated testimonial page which adds to your business credibility and help lead to online success. 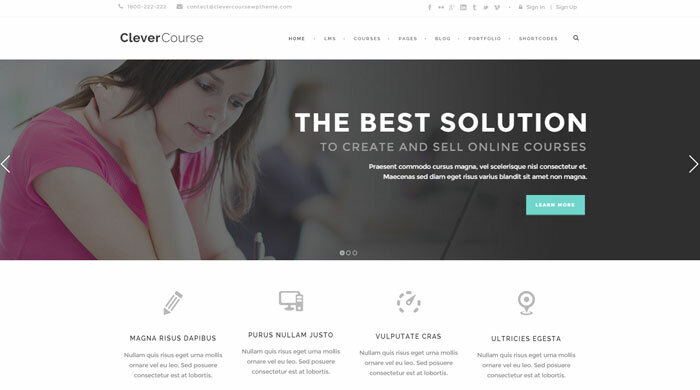 Clever Course is a LMS (Learning Management System) WordPress theme that is perfect for learning institutions. 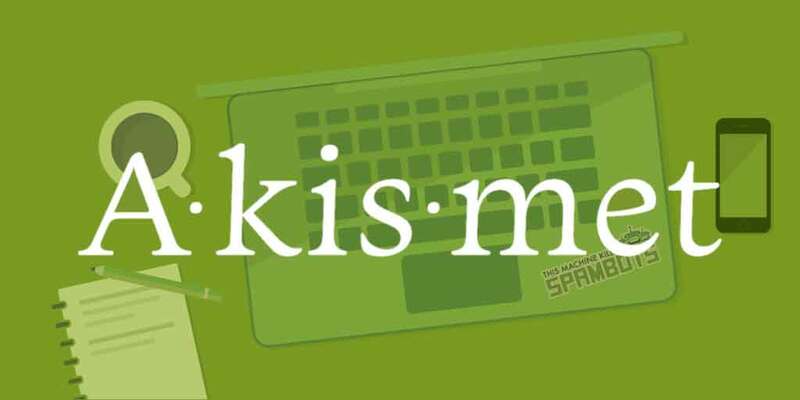 One can use it to sell online courses, and even separate each course into different sections with online quizzes to track performance. Clever Course WordPress theme also allows a wide range of payments options including PayPal. Agile is one of the most versatile, responsive, app showcase WordPress themes that is designed to serve multiple purposes. You can use it for a product or app launch, showcase a portfolio, or even use it for a web design business or a corporate website. You can either design the website as a single page or a traditional multiple pages depending on the need, and user configuration. 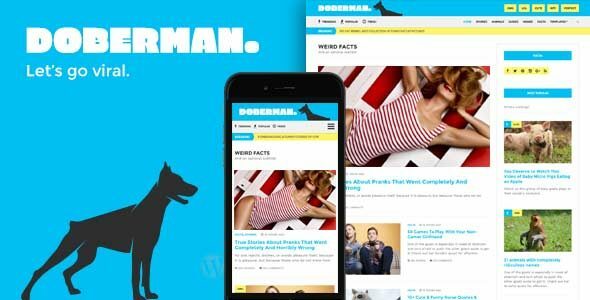 Some of the Agile unique features include wide backgrounds, parallax scrolling, revolution slider, unlimited page and post headers, unlimited colours, bold typography among others that make is an outstanding theme in its category. 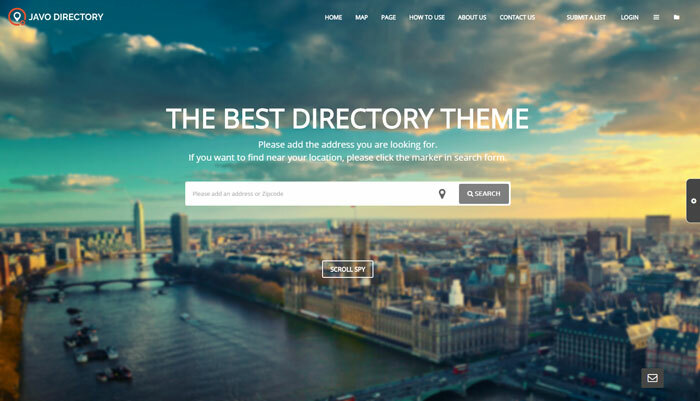 Javo Directory is a fully responsive WordPress theme whose purpose is to build directories. Based on the bootstrap framework, it works perfectly across all device screens including smartphones tablets and desktops. Some of its main features include a revolution slider, Google maps with Ajax, Javo Directory is integrated with PayPal, has a visual composer, offers unlimited page styles and many others. 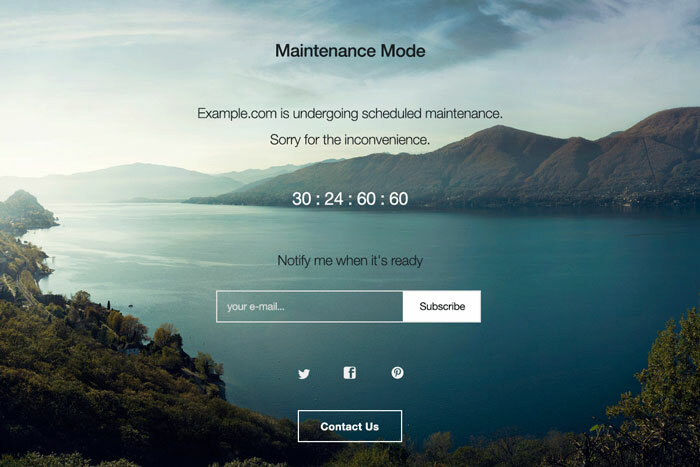 The WP Maintenance Mode plugin allows you to add a maintenance page to your blog or website, which lets your web visitors know that the site is down for maintenance. You can also add a coming soon page when the website is under development, but with admin rights you have full access to the blog including the front end. When you activate the plugin, only registered users with enough admin rights can view the front end. 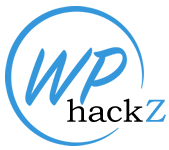 In addition, you can also include a countdown timer on WordPress WP Maintenance Mode letting visitors know when it will be up and running again. WooCommerce is one of the most popular free plugins that allows you to sell anything, effortlessly. The plugin is built to integrate with WordPress seamlessly, offers endless flexibility, access to hundreds of premium and free WooCommerce extensions essentially extending its functionality. The WordPress plugin allows you to sell both physical and digital products, in all shapes and sizes, offer multiple product configurations, instant digital downloads or even affiliate products from online marketplaces and ship wherever you like around the world. You can also use WooCommerce on non-ecommerce websites such as holiday websites for Bali villas where you wish to display items or properties and manage it through the WordPress backend. 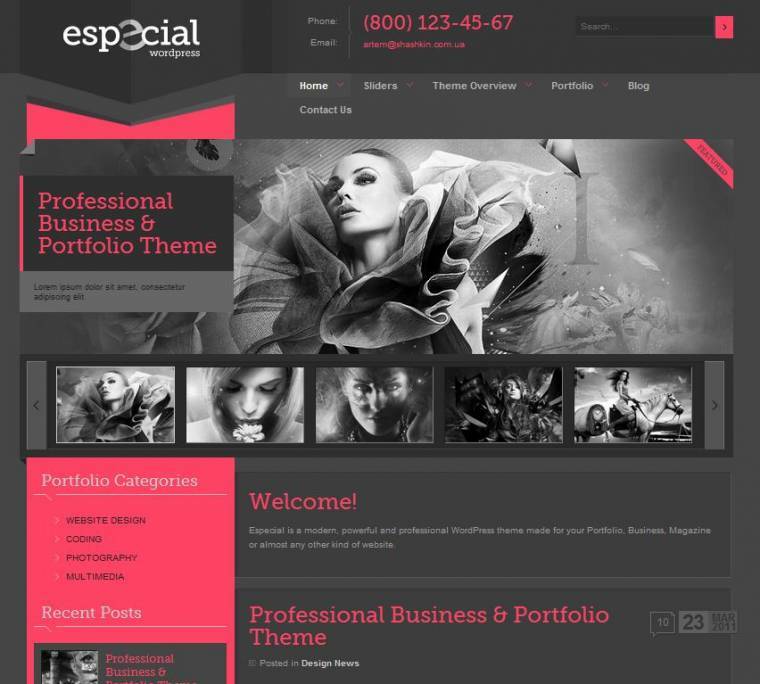 Especial is a modern, powerful and professional WordPress theme made for your Portfolio, Business, Magazine or almost any other kind of website. Especial comes with awesome content sliders for your featured images, fully working contact forms, Vimeo and YouTube videos and video thumbnails support. 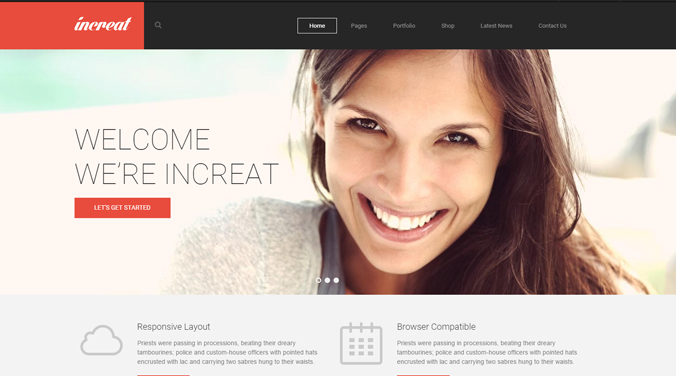 Icreat by ProgressionStudios is a responsive, retina ready, multipurpose theme available on ThemeForest. 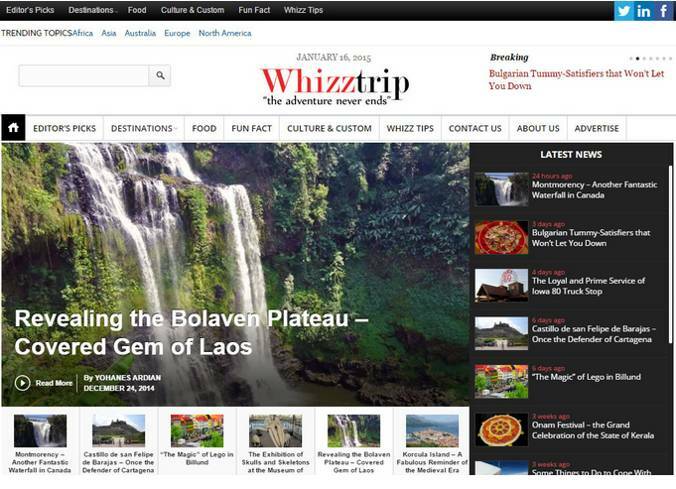 The theme takes advantage of all new WordPress features including HTML5 CSS3, and supports high resolution screens. The Icreat WordPress theme can be used on various websites including ecommerce, company websites, blogs and photography websites along with home services websites such as a handyman website or carpet cleaning website. The Ultra WordPress theme by Themify is responsive, highly flexible and comes with some of the most powerful features that suit any business website. 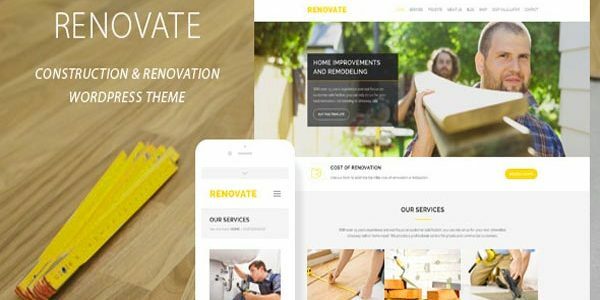 From a home removalist to an internet marketing company, the theme can be customised using the different layout features, from the header to footer, which makes it very popular among web developers seeking a multipurpose WordPress theme. 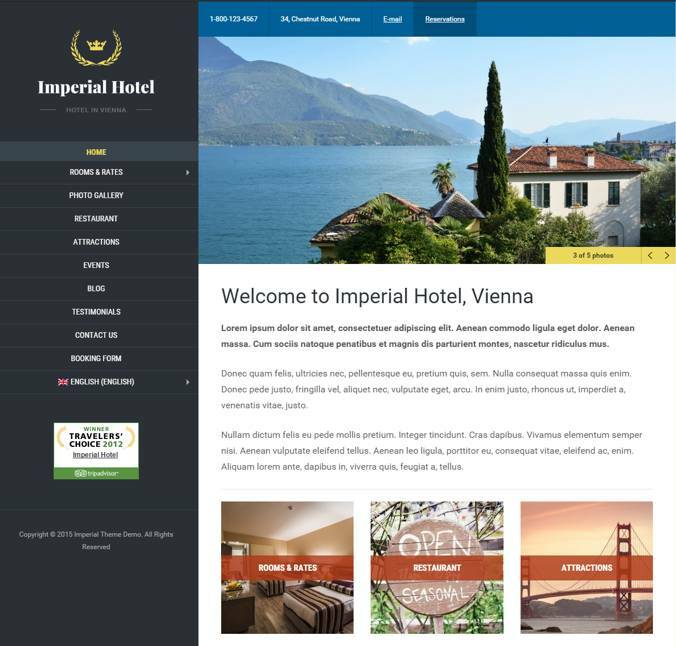 An elegant WordPress theme with great features for Hotel business or luxury villa website owners. 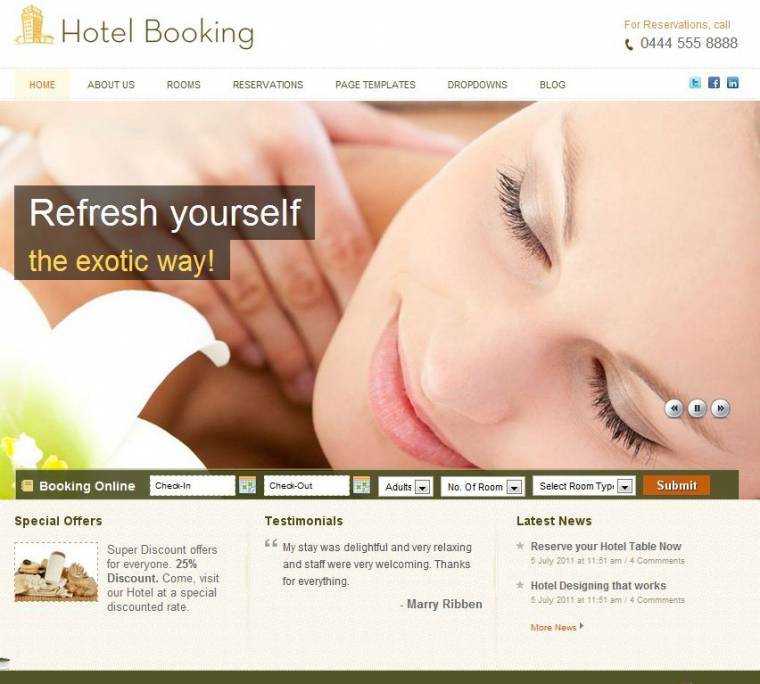 This theme helps you to create a beautiful Hotel or villa website, complete with booking and reservation management functionality. 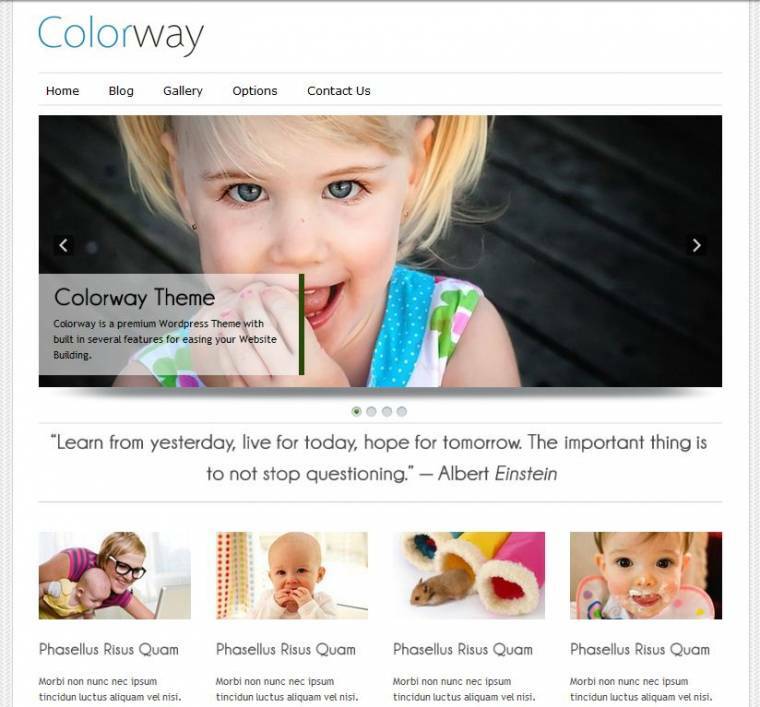 Colorway v2.0 Theme is perfect for quick and easy blogging with a clean and modern interface and tons of features. The layout does not distract from your content, which is vital for a site devoted to lifestyle blogging. WordPress Themes with P3+ Technology. The plugin helps generate static HTML files from your dynamic WordPress website. After the file is generated, the web server then serves that file rather than processing the comparatively more expensive and heavier PHP scripts as is common with WordPress. The WP Super Cache plugin will serve at least 99% of your web visitors the static cached files, and in addition it will do ‘garbage collection’ which essentially is the act of cleaning up out of date, stale cached files that have no more value after their expiry date. 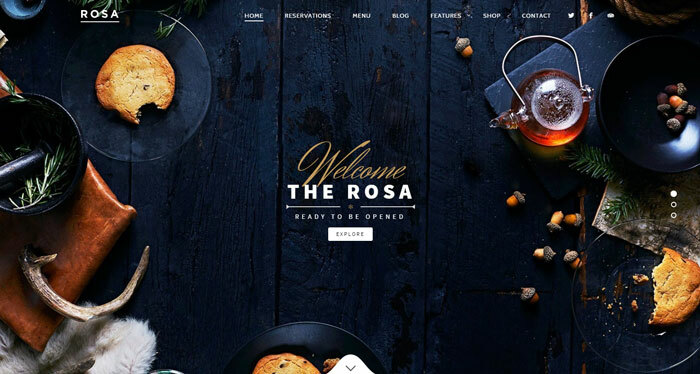 ROSA is an interesting easy to use parallax WordPress theme designed to use on restaurant websites. 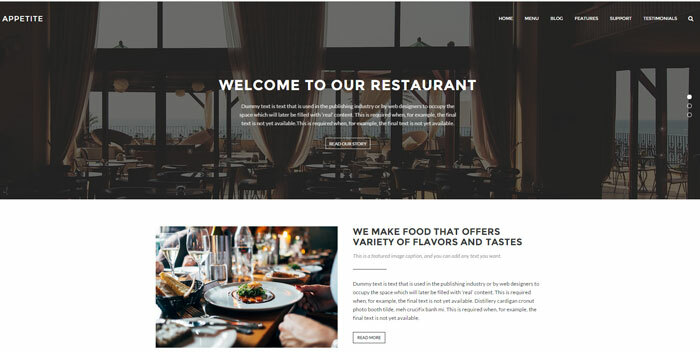 It comes with well-designed menus, open table reservations, it highlights high resolution photography and allows you to tell your restaurant website story in effortlessly which makes ROSA WordPress theme perfect for eateries, restaurants, coffee shops, bars and bakeries. 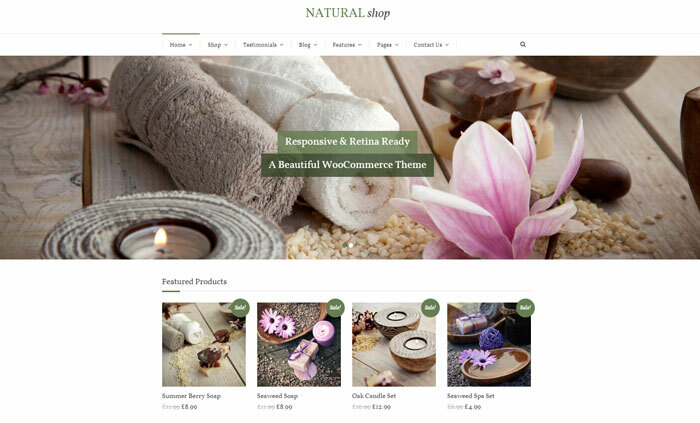 Natural Shop is a WooCommerce enabled WordPress theme that is great for use on beauty, natural spa and thrifty of craft related products, but could also be used for a more commercial application such as for criminal lawyers or drug rehab facility. It comes with a wide range of handy theme options that allow you to configure it effortlessly, while the options panel section is unbranded allowing you to brand it to your company’s specifications. Considering that it is WooCommerce ready, your shop will be ready in a few minutes. 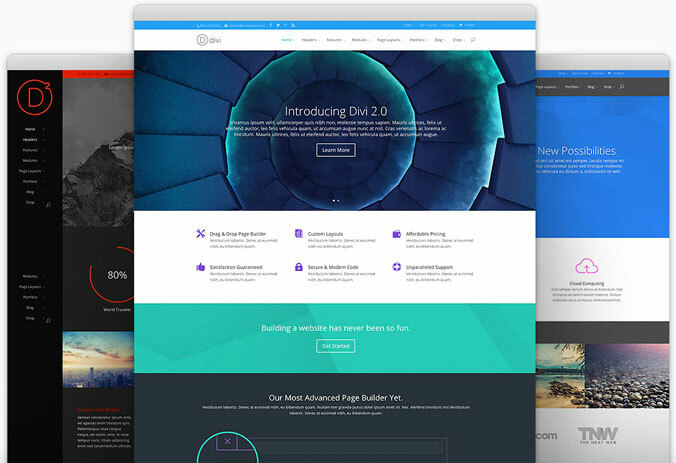 Divi by Elegant Themes is an exceptional multi-purpose theme. It makes for a pretty functional theme for any use, coupled with its powerful page builder and great graphics, this theme makes it to our top of the list in ‘best WordPress themes’. 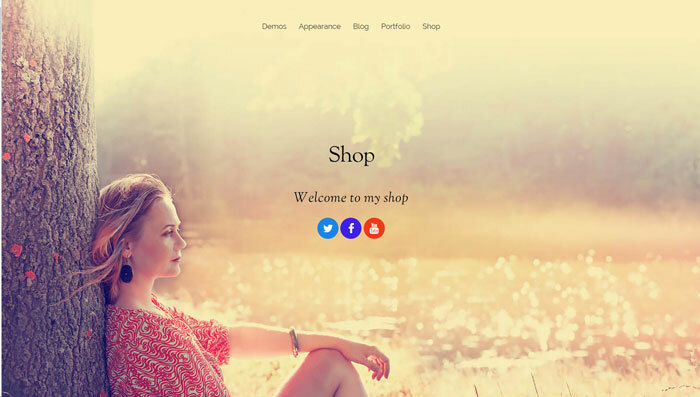 Both developers and amateurs find this theme easy to use, it’s elegant, minimalist and brings out the best in any website, blog, ecommerce website or could be used for any type of business website. 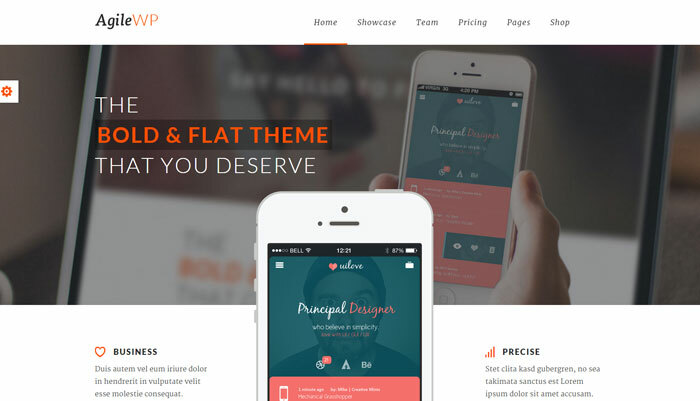 Whatever the use this WP theme will be sure to give you the edge you need for your business online. Google Analyticator is a WordPress plugin that makes it easy to view your google analytics within the dashboard, eliminating the need to edit the template code in order to start logging. The plugin has a number of widgets that enable data display on the admin panel as well as your WordPress blog. The other Google Analyticator features include a widget that you can use to display visitor stats on the front end, event tracking, instant installation, language localisation, out-bound link tracking among others. The LuckyFolio Photographer Theme is a great theme for both amateur and professional photographers but could easily be used for home renovation websites or a stunning kitchen design website. It comes with a photo portfolio presentation that you can manage via the WordPress admin section, but its greatest advantage is its functionality and ease of use, which means that WordPress management would be your last headache; you can focus on getting the best shots. It comes with 9 default backgrounds, social icons, logo title and several other features that make it easy to customise. 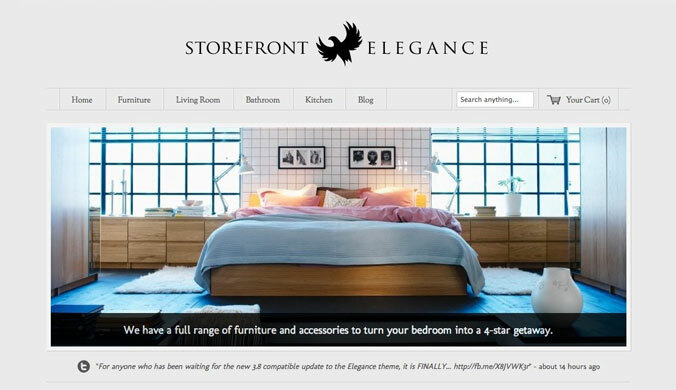 The Storefront Elegance theme is a popular minimalistic theme that uses a custom font so that the colour matches with whatever colour you choose from the theme options panel. You get full control of the logo, site background, colours, custom menus, templates and have the flexibility to build and organise your e-shop just the way you would like it. You also have the option of using the Nivo Slider on the homepage with 16 different effects. Not forgetting the google fonts API that give the theme a more customised look, and with 4 different templates, there will be at least one that is perfect for your website. 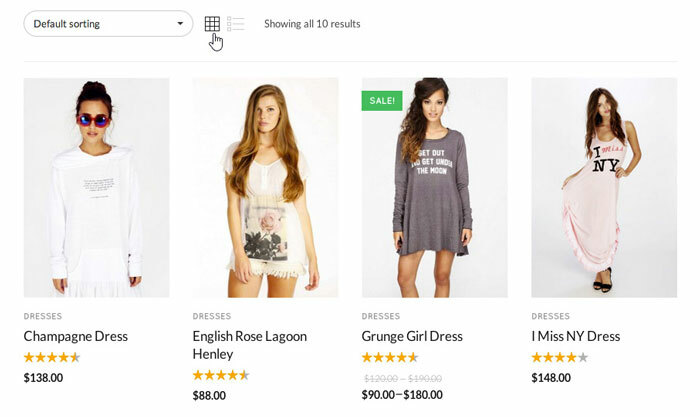 If you are looking for an ecommerce theme this would be a great option. This theme would also suit a design style website such as a home design or construction industry website such as a stone cladding type of website. 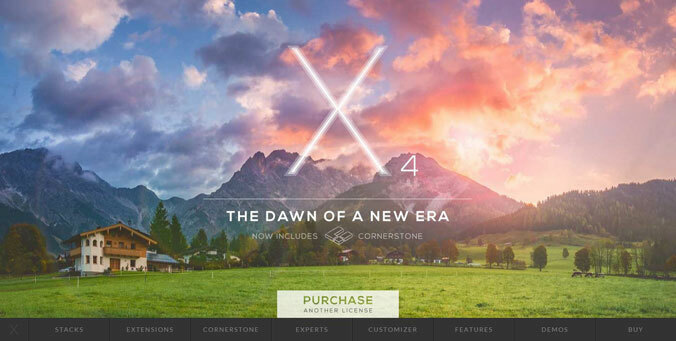 X – The Theme is a highly popular theme marketed under the taglines “The ultimate WordPress theme”, “the last theme you will ever need” among others. For this reason we decided to dig deeper and find out if the claims are valid. We found that one of its main selling points is what they call “stacks” which offers unlimited layout options plus many other features. Currently it has 4 main stacks namely Integrity, Renew, Icon and Ethos all of which offer different homepage layouts for different purposes. This is a great multipurpose theme that would suit a multitude of different business websites such as home removalists or landscaping website – but you would be doing it a disservice if you used it for a blog only, considering its functionality and price. The Sucuri WordPress security plugin helps enhance your WordPress website security. It comes with some key security features that include security activity audit, remote malware scanning, file integrity monitoring, post hack security actions among others. 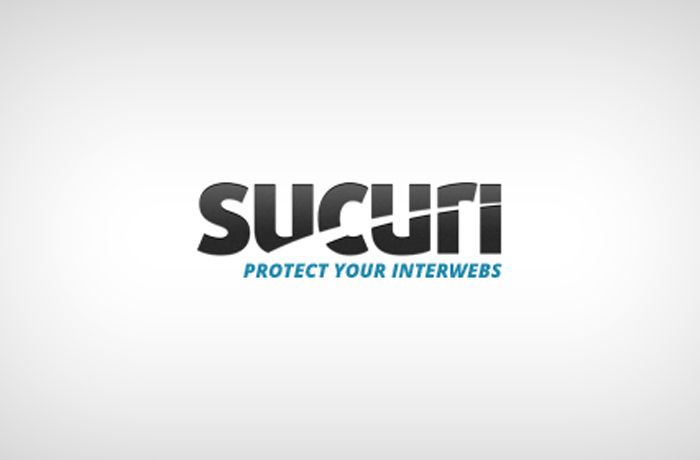 With Sucuri, any change occurring on a website can be a security threat, and for that reason it is recorded, and this helps the website administrator to keep an eye on the various activities occurring within the site’s environment; things like who logged in from what IP address, what changes they made among etc are monitored by Sucuri WordPress security plugin . 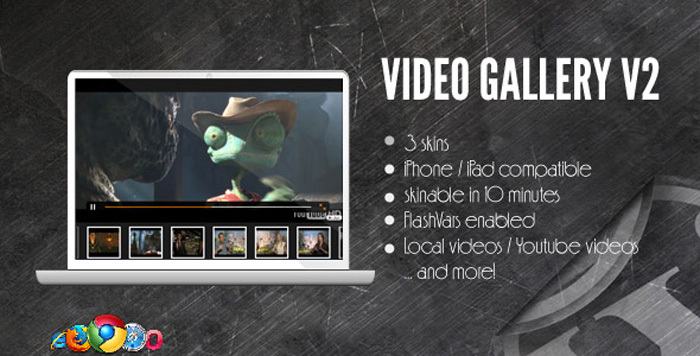 This plugins was specially designed and created to help display videos from YouTube and Vimeo in unusually splendid ways. 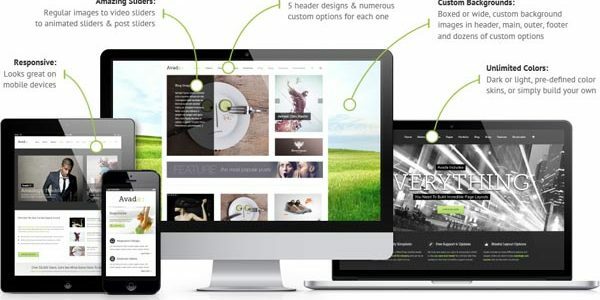 You can choose any of the 5 good looking views that suit your website’s style and theme. One of the popular views allows you to show videos with its description or relevant information in an elegant pop up, or a slide, and the second popular view presents videos in a lightbox. In addition, you can make all kinds of updates to the videos, add more videos to your Video Gallery and include HTML enabled descriptions. The Professional Theme by Elegantthemes is a great magazine theme, can also be used for a business brochure, events or a simple blog. You can optimise the theme for a company blog using its powerful features, and customise the homepage with stunning animations using the well-designed powerful slider. It is responsive and works flawlessly across all devices, and have been translated into 4 languages namely English, Spanish, French and German. 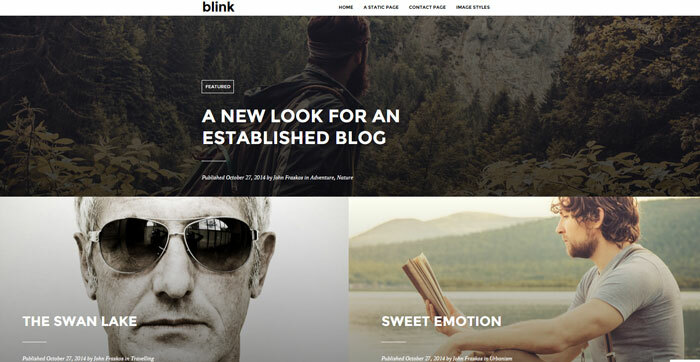 The Envisioned WordPress Theme is a contemporary portfolio from ElegantThemes in which you will find many more features than many other portfolio templates in the market. It’s ideal for designers, artists offering a great impression for web visitors. 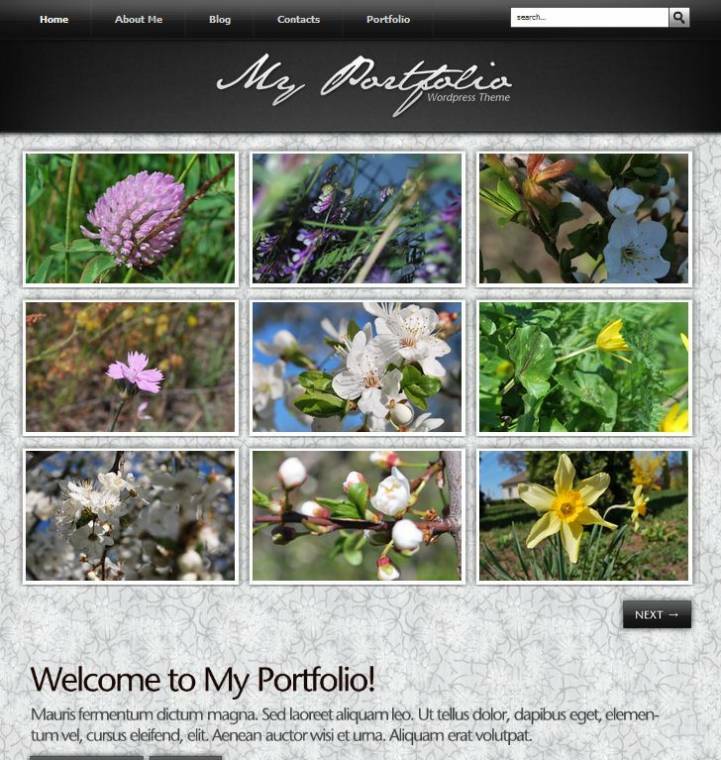 The theme is responsive, offers both landscape and portfolio orientation, media support, captions and many other features. Cubed is a powerful, flexible and easy to use WordPress theme from iThemes that includes two different navigation styles, two widget and foot layouts as well as other features that would suit a business website. It uses the builder framework whiles makes it easy to manage styling and graphics, offering a wide range of looks effortlessly and increased functionality. 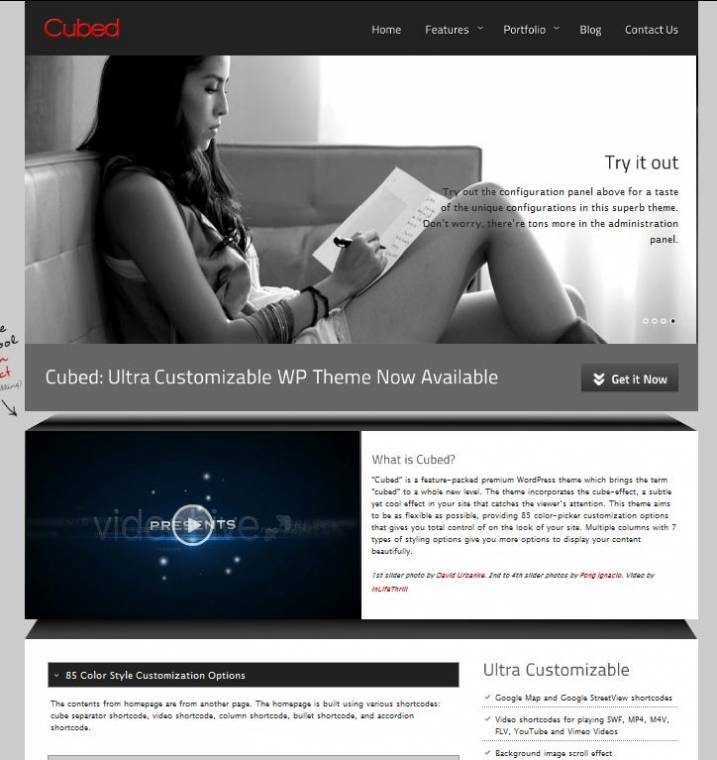 If you are looking for a versatile business theme, Cubed would be ideal. 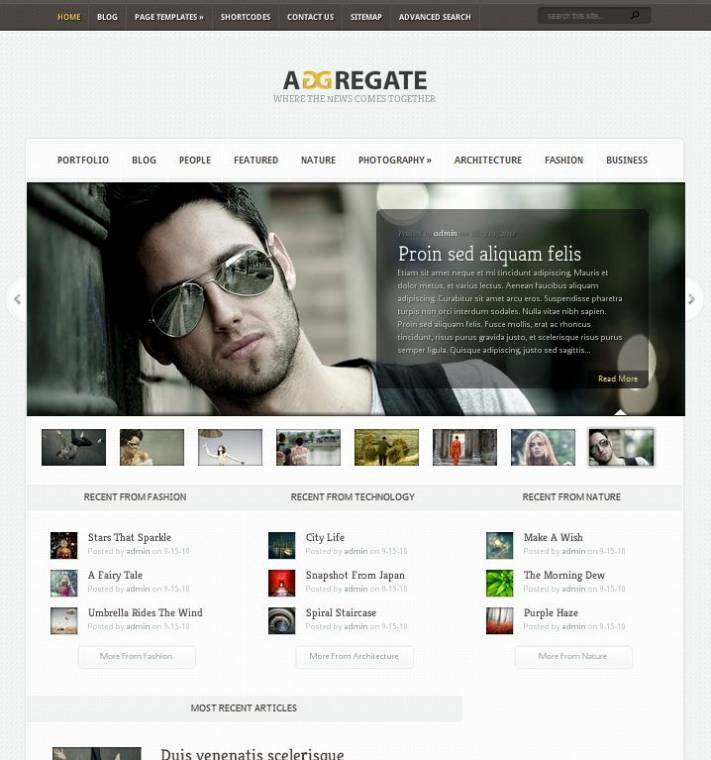 The Aggregate WordPress theme by ElegantThemes is a modern news website; it’s ideal for an online magazine or a blog. The theme comes with handy widgets that could be used to highlight Ad banners, recent posts, featured videos and other interesting things. It also shows reviews and news articles in a legible manner, and if you are on a tight budget and looking for a functional news website theme, this would be ideal. The Visual Composer WordPress plugin is an easy to use, drag and drop page builder that helps save time when designing pages and posts. It allows you to take full control of your WordPress website, enables you design and create any page layout that you can possibly imagine with nil programming skills. In addition, it also allows you to either move the page building process from the visual composer to the front end and you can instantly view changes made before you publish. You can choose from over 40 predefined elements divided into logic groups, add rows and columns with a single click or even extend its functionality with some creativity using the Visual Composer developer API elements. A sitemap is one of the most important elements that you can install on your website to make it more search engine friendly. As a webmaster, you need a sitemap to help search engines like Google, Bing, Yahoo and Ask index your websites pages for better results. The plugin is easy to install and activate, and you don’t even have to change anything, but if you like you can change the settings. Actually, it is very hard to manually index any page or post, which makes this plugin beneficial for SEO. You can also set the time that you would like search engines to crawl your websites posts, author pages, static page, archives and tags, and you can even exclude the pages or posts you don’t want indexed using the Google XML Sitemaps plugin. 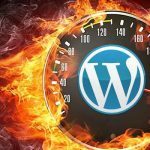 WordPress is technically ready for SEO, but this does not mean that you can’t improve it a little more. 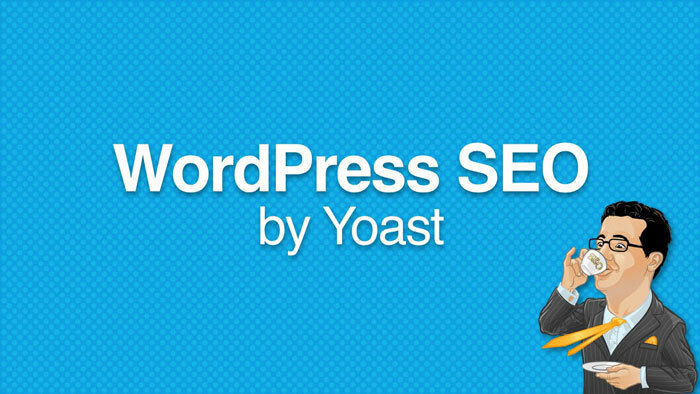 The Yoast SEO plugin, formerly known as WordPress SEO by Yoast is a plugin created from the ground up and carefully designed to improve your websites’ SEO prospects. Some of its key benefits include forcing you to choose a post or page keyword, which consequently enhances your SEO prospects. In addition, it uses a snippet preview mode allowing you to preview the rendering of a page or post and you get to see what it will look like on the search engine results pages, and it also helps you check the simple things that you are likely to forget such as meta description, focus keyword, subheadings among others. When used correctly, the Yoast Seo plugin will ensure you post the kind of content search engines love.